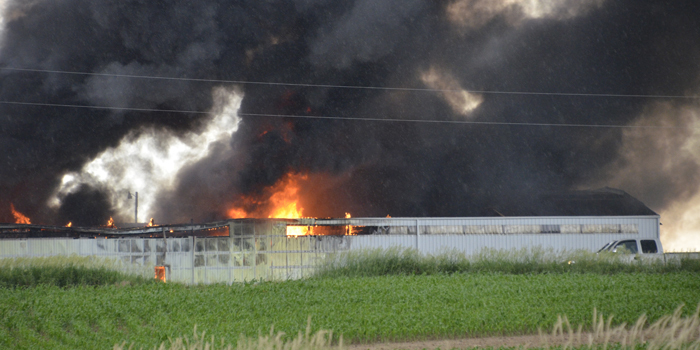 Emergency personnel were called to a barn fire in Silver Lake. 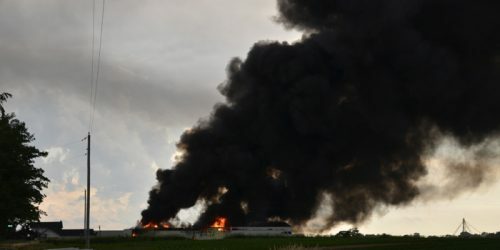 SILVER LAKE — At approximately 5:10 p.m. Tuesday, June 13, Burket Fire Department was contacted regarding a possible barn fire on CR 950S in Silver Lake. Silver Lake and Claypool fire departments were called shortly after this for full assists to the fully involved barn fire. 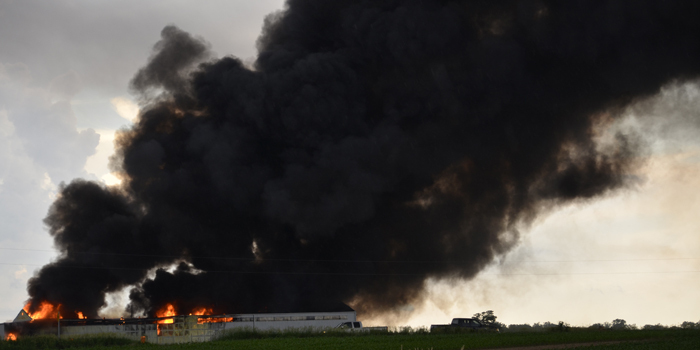 Mentone Fire Department was then contacted for a tanker assist to this area. 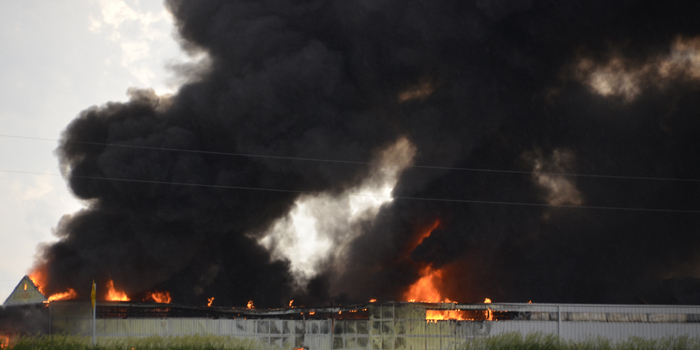 Traffic was being diverted away from the area as emergency personnel worked to get the fire under control. No other information is known at this time. Several area fire departments responded to the barn fire on CR 950S in Silver Lake. The barn fire on CR 950S in Silver Lake. 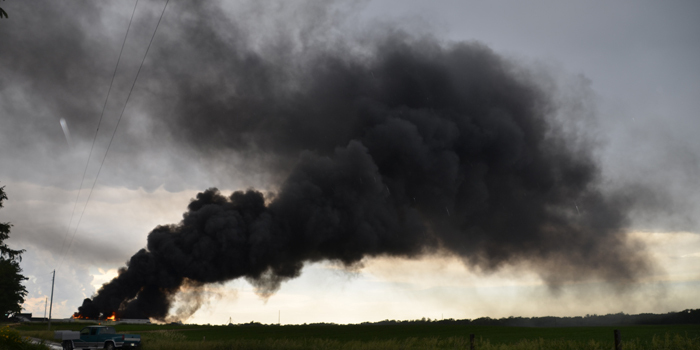 Heavy black smoke filled the air in the area of CR 950S, Silver Lake. Burket, Silver Lake, Claypool and Mentone fire departments were called to the scene of a barn fire at CR 950S in Silver Lake.